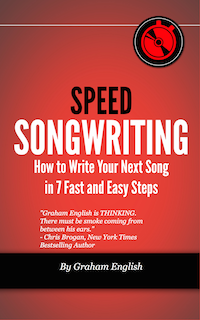 There’s a fine line between striving to be the best songwriter you can be and extreme self-scrutiny that cripples your momentum. Flaws are human. Let your songs reflect your humanity. 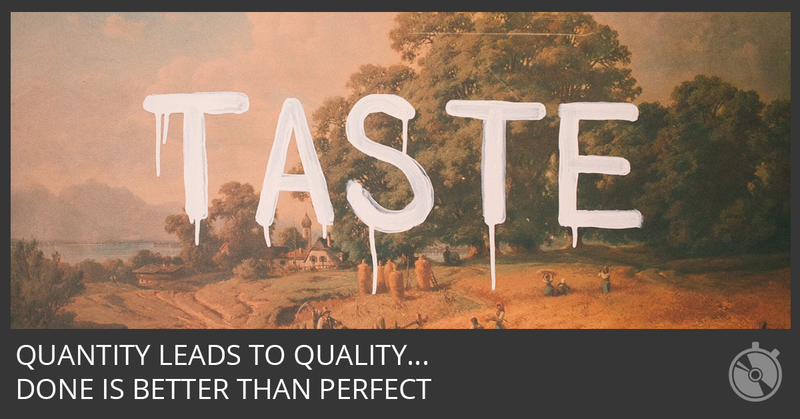 Make real music – warts and all. 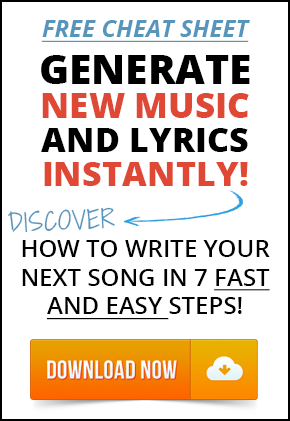 If you want to close the gap between where you are and where you want to be, you have to write more songs. There’s more than one path to achieve your goals. There is no “right way.” But you’ll never achieve them if you quit. I completely relate to that video and am at that point myself. I’ve subscribed to hundreds of list, but this.! 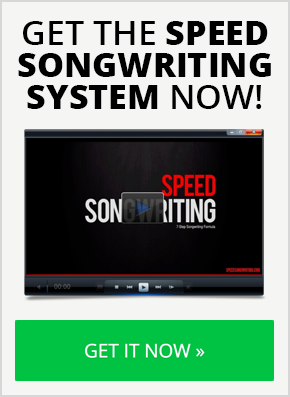 Man I’d give up songwriting & change baby alien diapers before I got a sense of Buyers remorse on speed song writing! Graham this course is truly a blessings to me.! Thanks man.! 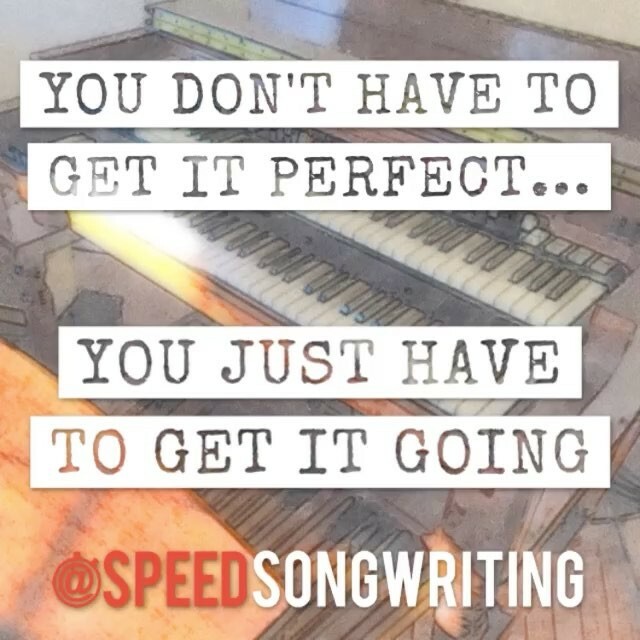 This message applies to more than just writing songs. I wish I could share it with everyone.